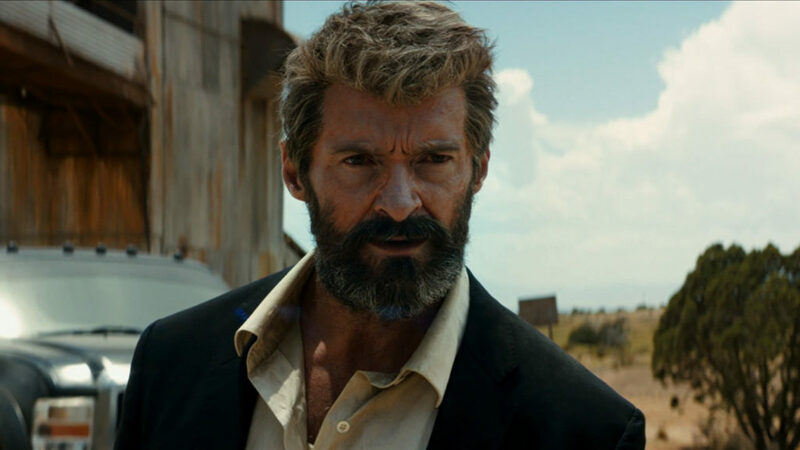 On number 10 here we have Logan, a film which is which ends Hugh Jackman’s 17 year Wolverine cycle. The film here shows a weak and fragile Wolverine who now can’t heal as he could in his earlier days. With Charles Xavier dying in the middle of the film and Logan meeting his daughter, the film had more than a few good moments. 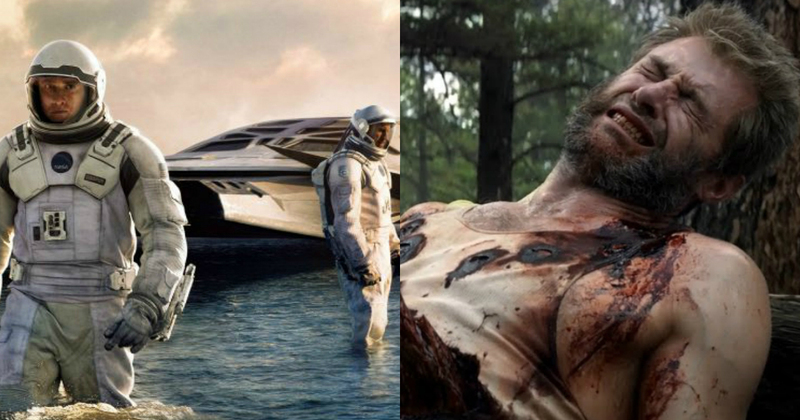 In the end of the film Wolverine dies, bringing a lot of pain with his death to the fans hearts, oh and the X on his grave. Logan is love. Of course, you knew Furious 7 was going to be here. 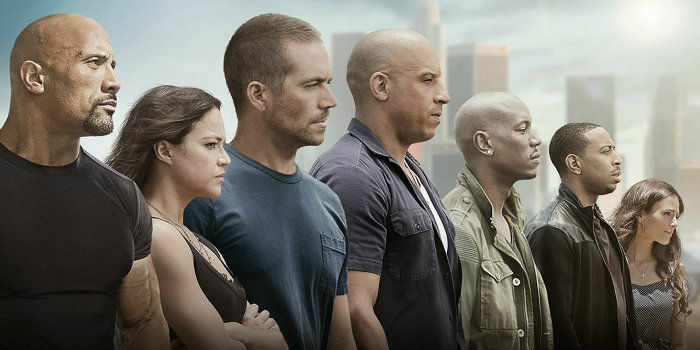 The fans want to watch this film because not just of the star presence of Vin Diesel and Dwayne Johnson but because they wanted to pay their gratitude to the deceased Paul Walker and of course wiz Khalifa’s song see you again, in the end, was a moment that everyone who is tiny bit human cried at. 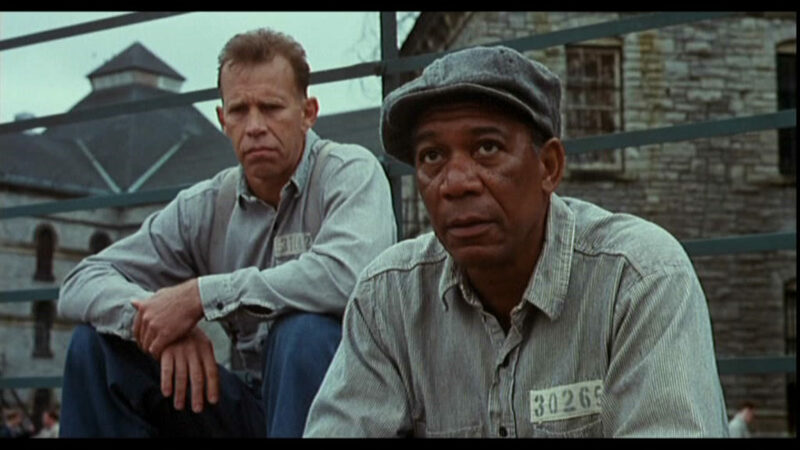 Undoubtedly Shawshank Redemption is an A-grade film with an IMDB score of 9.2 this film teachers the people to never lose hope Tim Robbins and Morgan Freeman are the lead actors were shown to be a prison, with absolutely no hope of getting out, but then fate happens. 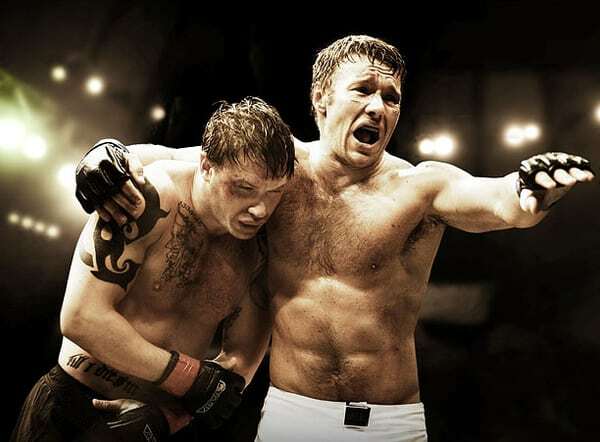 Warrior is a film that sure affected the hearts of millions of fans out there and made Tom Hardy a lot of brave men’s favorite actor. The film showcases a bond that is more complicated than most can understand between two brothers and their father a lot of turmoil and the film ending at a note where both brothers actually show their love each other. 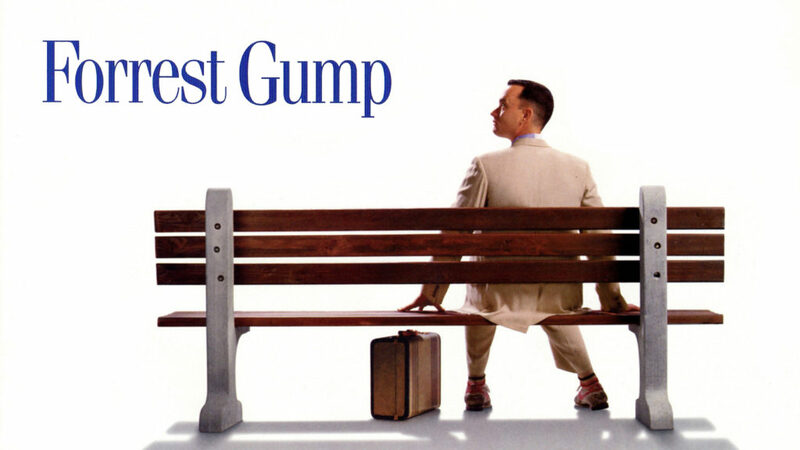 Next, here we have Forrest Gump there are not enough words to describe the message that this film sense but what we can say about this film is that life is a box of chocolates you never know what you are going to get next. 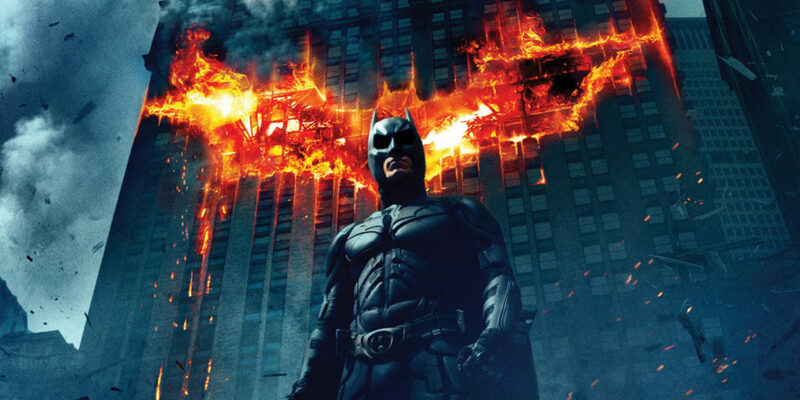 The film teaches a great deal of things to us in less words. The simple slow yet persistent Forrest can be seen accomplishing almost anything that life challenges him with, he just knows one thing, Running and that’s what he does. 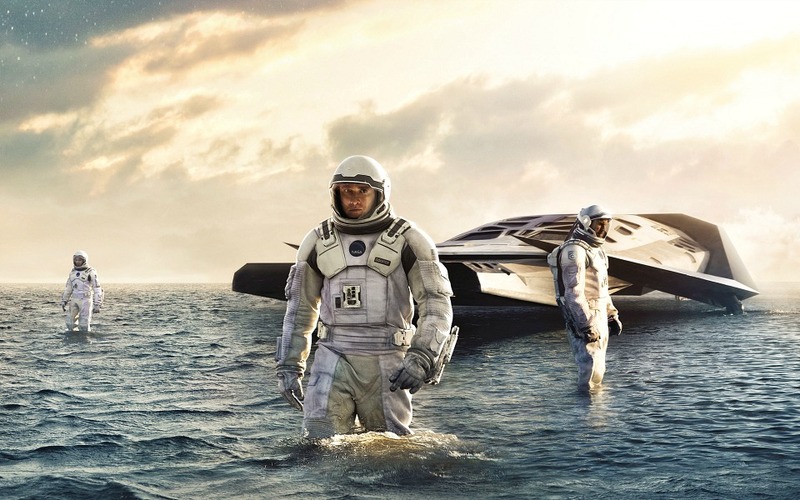 A film showcasing the distress of a father and the love of his daughter in this film Interstellar shows a lot of pain a lot of hard work and of course the mind of Nolan that made this Masterpiece make even the hardest and toughest of men cry. And that one scene where there is a burst of emotions when Matthew is talking to his daughter on video chat, that ought to make you cry, bub. 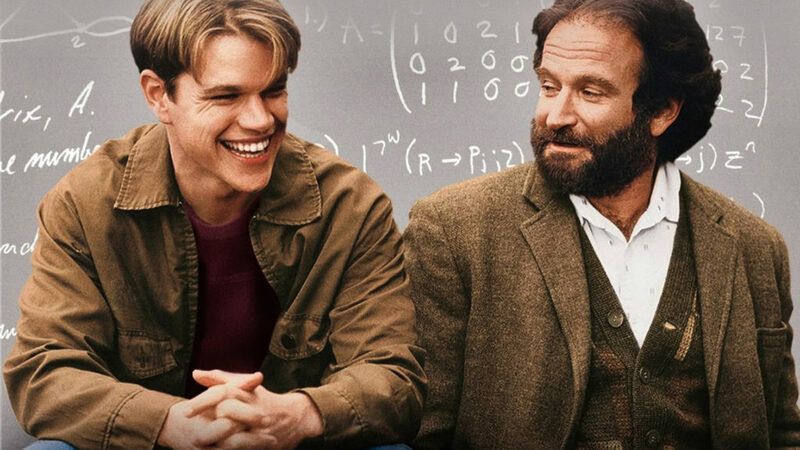 There are not enough words to tell how good of film Good Will Hunting actually is but we can just say that Matt Damon was at his finest and Robin Williams is always the best. Brian’s song is a film that is somewhere situated in the 60s at this time there was a lot of racial discrimination in the US and this film showed that people especially sportsman hardly give a f*** to these things. Undoubtedly it had to be Rocky here on this list. 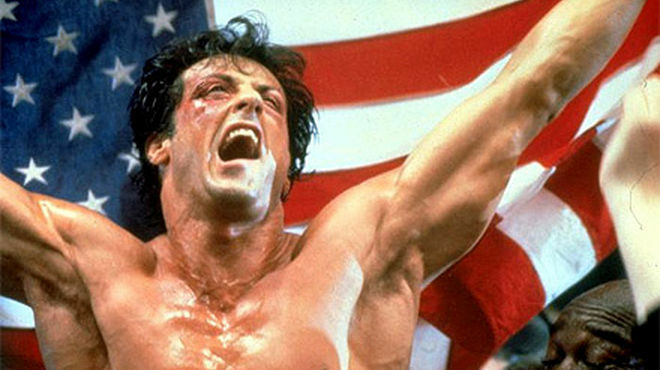 Rocky is not just an inspiration to all the hard tough men out there but also a film that showcases how much difficulty can someone face, showing from Sylvester Stallone’s real-life telling that even had to sell his dog to make this film but he did that and he got his dog back. Rocky is more than a motivation to a lot of people, it is love. Honorable Mentions: Boys Don’t Cry, The Green Mile, My Girl, The Notebook, Me Before You.